South Korea's aviation authorities said Thursday they will allow other airlines other than the country's largest carrier, Korea Air Lines Co., to offer flights to Ulaanbaatar. Since 1991, flights between Incheon and Ulaanbaatar have only been offered by Korean Air and MIAT Mongolian Airlines despite increasing demands. The Ministry of Land, Infrastructure and Transport said it has agreed with the Mongolian government to increase routes by 70 percent and allow other carriers to operate the service. An average of 2,500 seats are expected to be provided, up from 1,488, officials said. 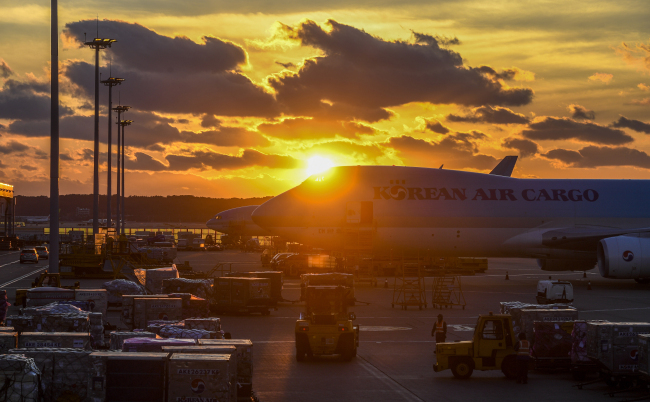 The number of flights per week is expected to increase to nine as Korean Air currently flies six weekly flights.